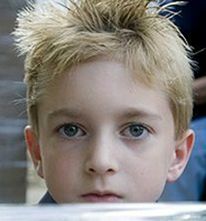 INTERESTING THINGS - Do You Know ?? 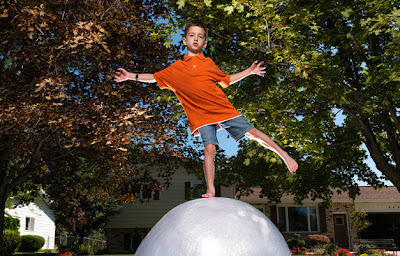 7-year-old Jake Lonsway has broken the previous world record for the largest ball of plastic wrap by 31.5 pounds, with a 281.5-pound ball. 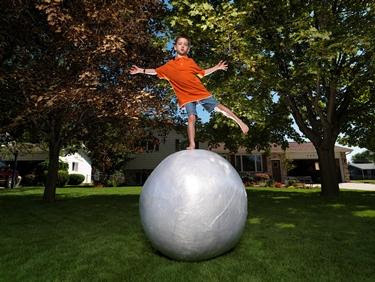 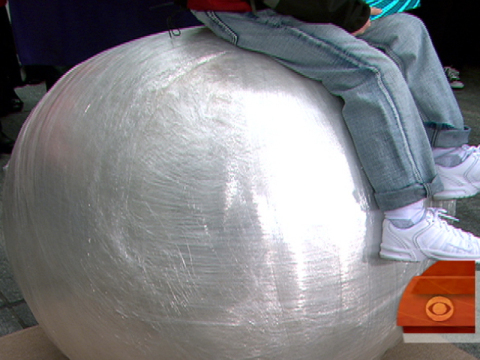 It took eight months for the young Jake Lonsway to create this giant ball.